My Home and Garden: More Shiro Plum blossom buds than we've ever had before! 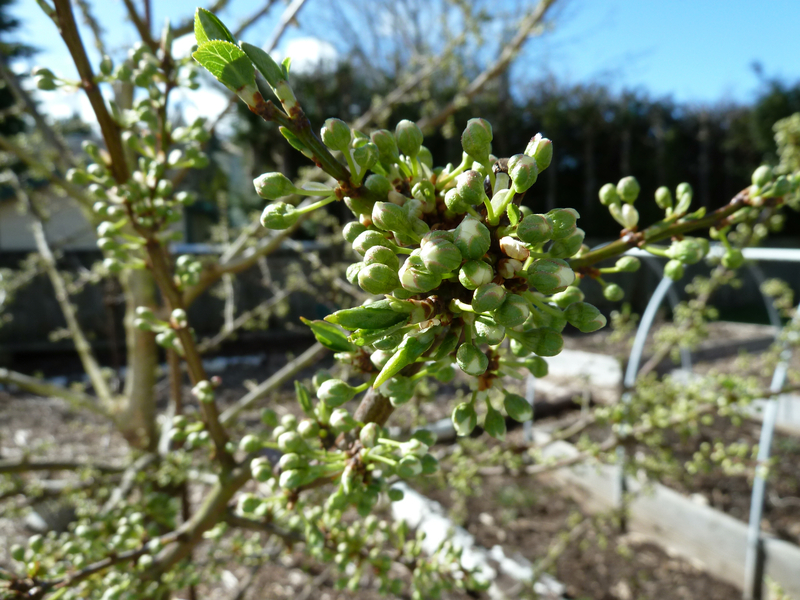 More Shiro Plum blossom buds than we've ever had before! Look at these plum blossoms about to burst open. Can you believe how many there are!! Last year I found out I needed a pollinator and that is why we've only had a small handful of yellow plums since I planted it five years ago. 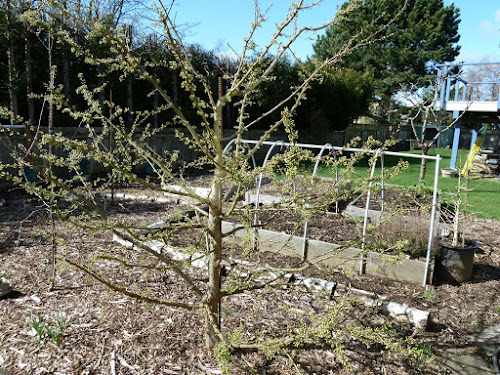 So I planted a Methley Plum last year and it has some blossoms so we will get the cross pollination we so desperately needed. 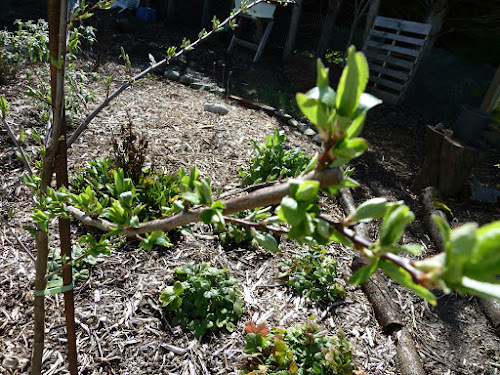 These plums are so delicious I cannot wait to have some of these to snack on while I garden. Methley Plum. You can't really see the buds but trust me, they are there. Erin, this is going to be beautiful when it blooms this year! I can hardly wait. It is loaded.